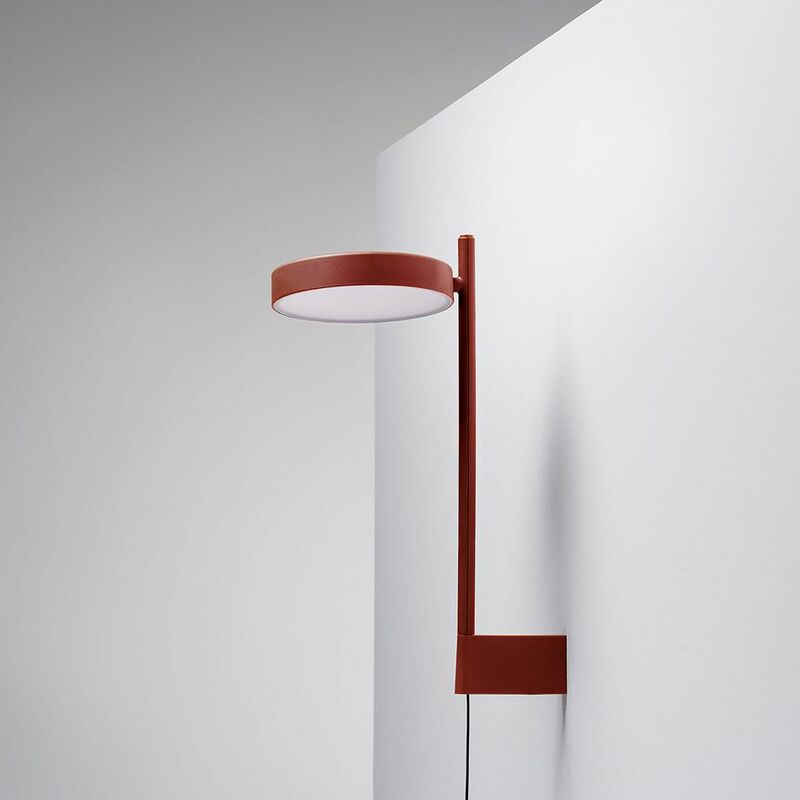 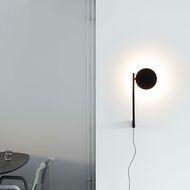 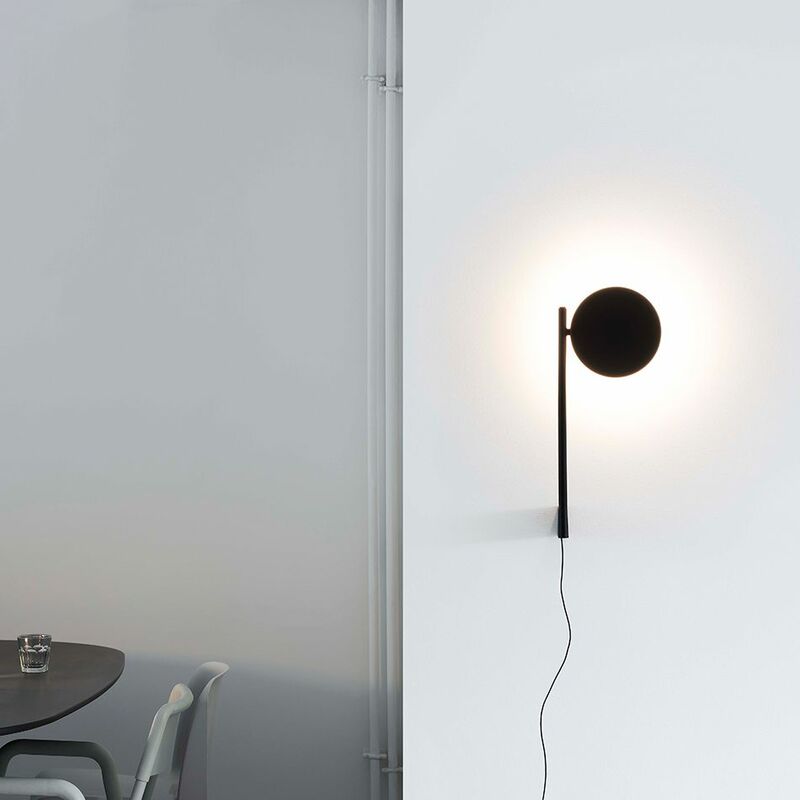 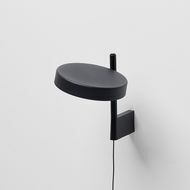 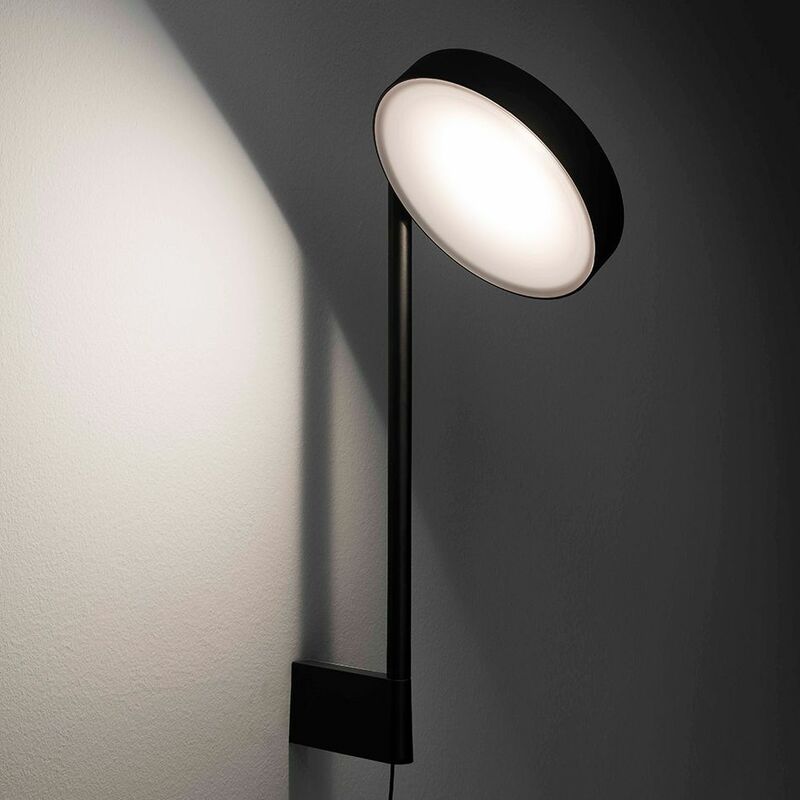 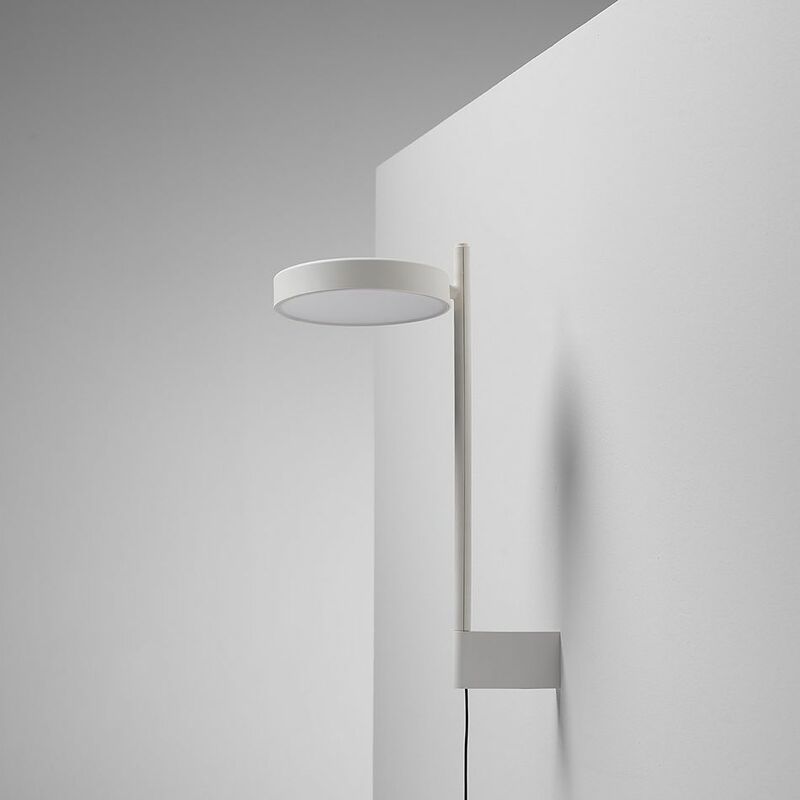 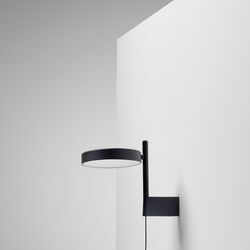 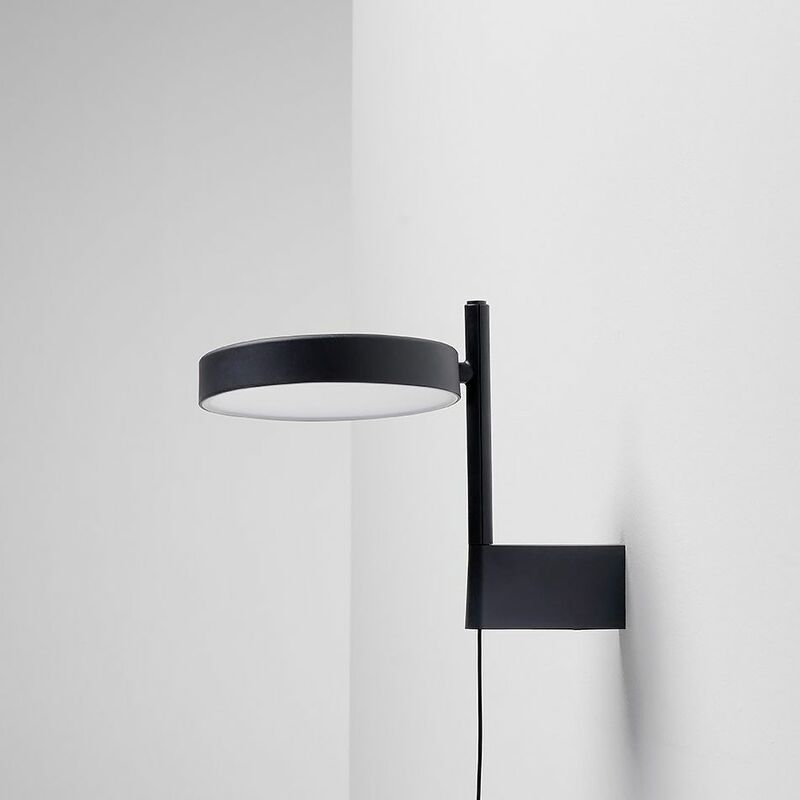 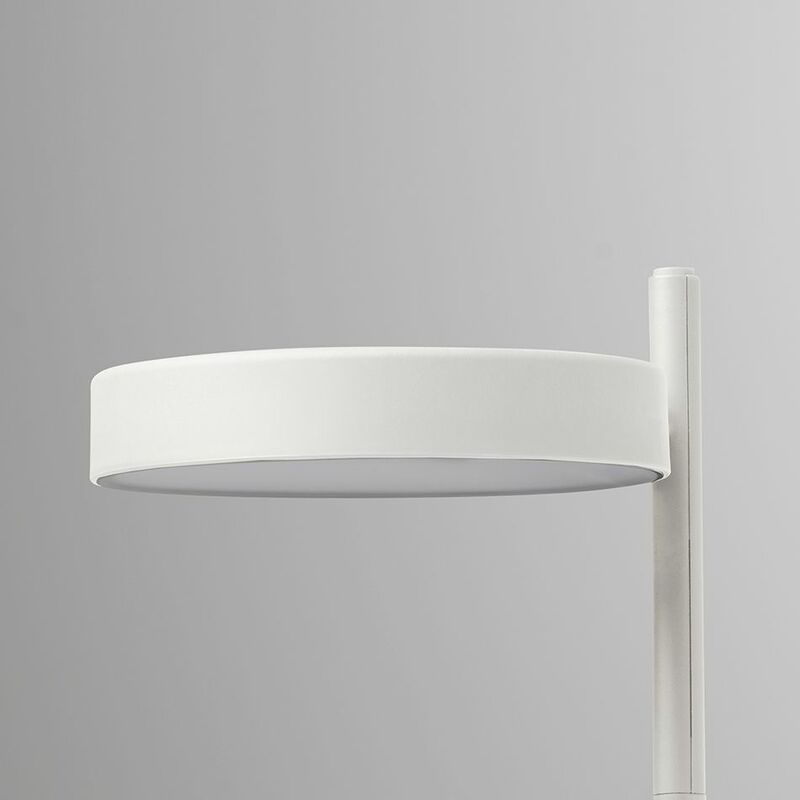 The Pastille w182 br1 & br2 wall lamp by Wästberg can be described as a pure disc of light, attached to a thin line – a construction that allows a variety of ‘surfaces’ to be illuminated. 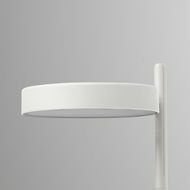 Shade Ø 17 cm. 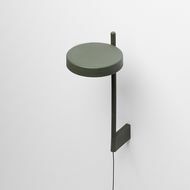 - Height 20.9/42.7 cm. br1 short arm - 20.9 cm. 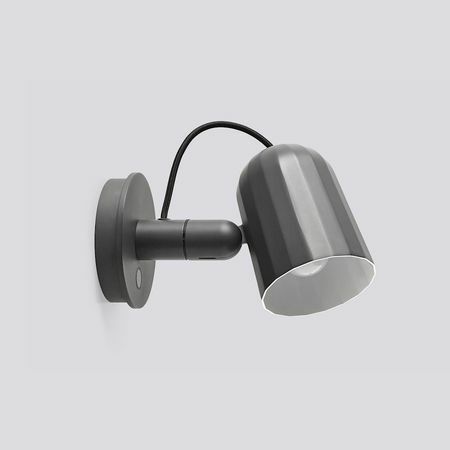 br2 long arm - 42.7 cm.